This is an updated and newly revised edition of the classic book The Art of Photography: An Approach to Personal Expression. Originally published in 1994 and first revised in 2010, The Art of Photography has sold well over 100,000 copies and has firmly established itself as the most readable, understandable, and complete textbook on photography. 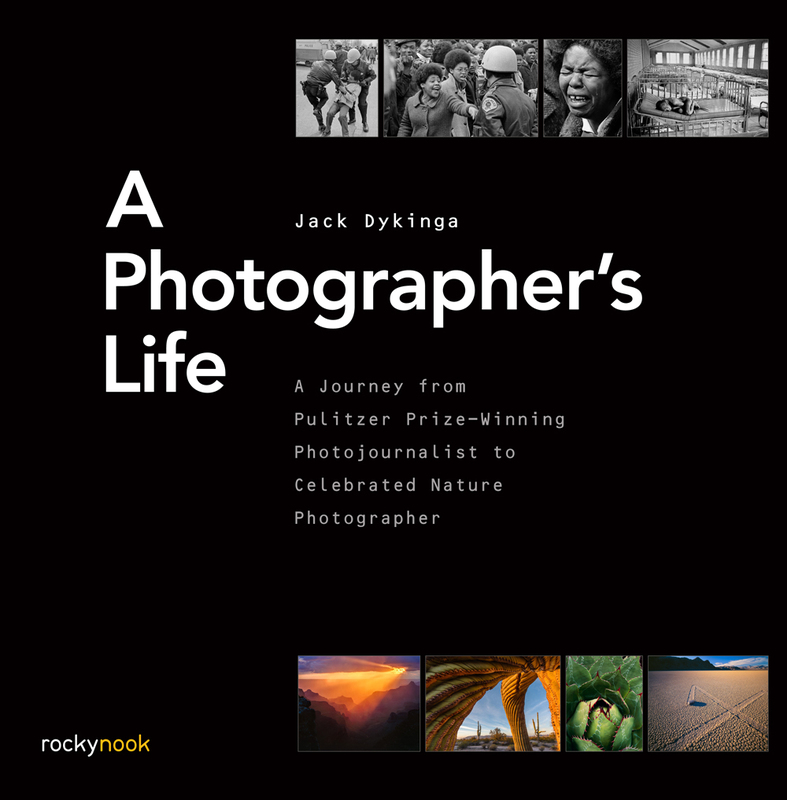 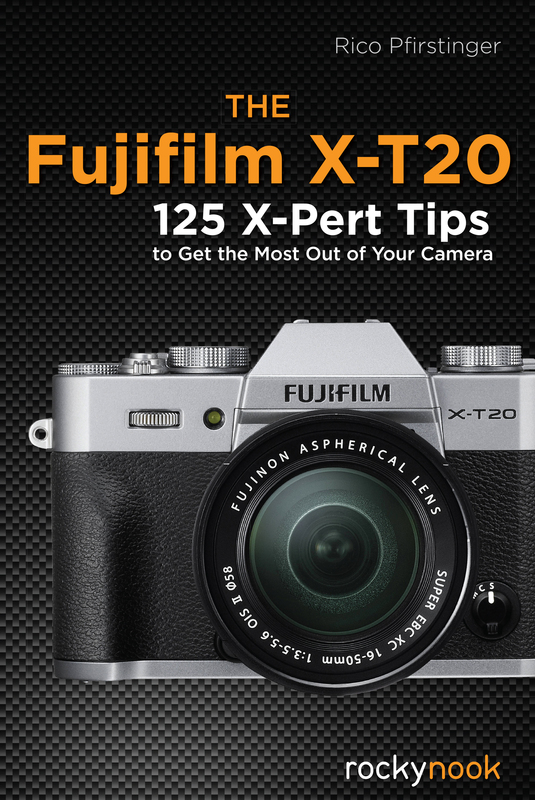 Featuring nearly 200 beautiful photographs in both black-and-white and color, as well as numerous charts, graphs, and tables, this book presents the world of photography to beginner, intermediate, and advanced photographers who seek to make a personal statement through the medium of photography. 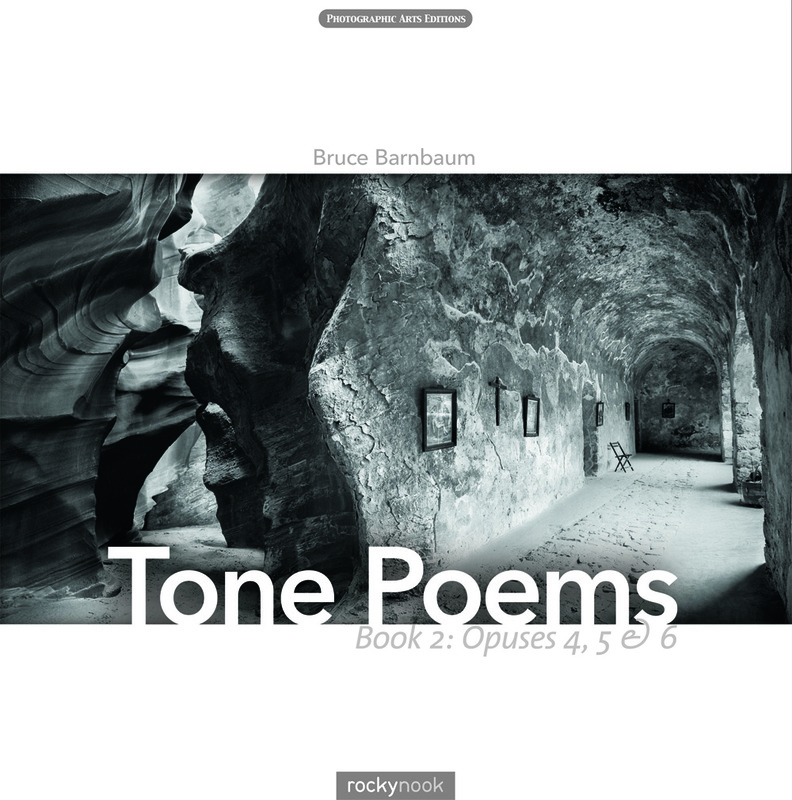 Without talking down to anyone or talking over anyone’s head, renowned photographer, teacher, and author Bruce Barnbaum presents how-to techniques for both traditional and digital approaches. 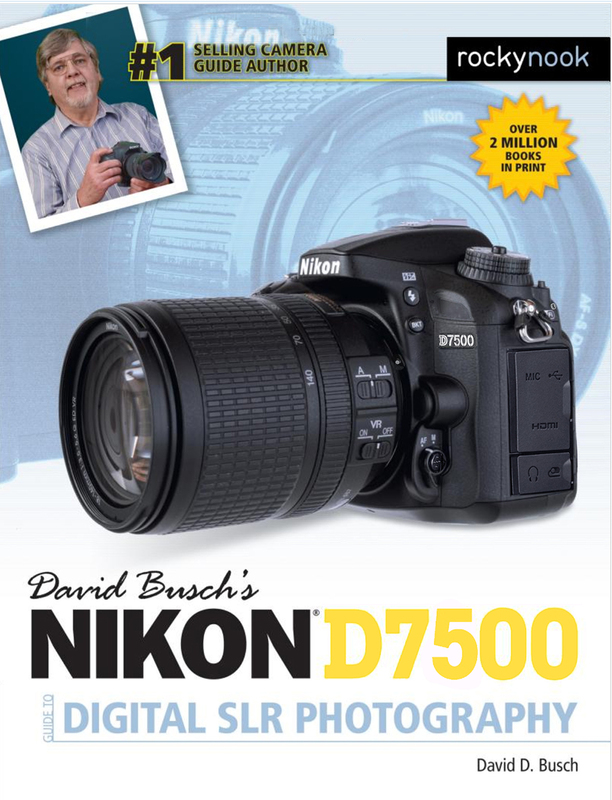 In this newest edition of the book, Barnbaum has included many new images and has completely revised the text, with particular focus on two crucial chapters covering digital photography: he revised a chapter covering the digital zone system, and includes a brand-new chapter on image adjustments using digital tools. 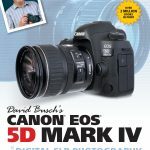 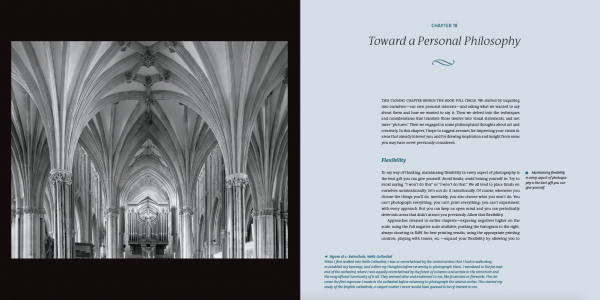 There is also a new chapter discussing the concepts of “art versus technique” and “traditional versus digital” approaches to photography. Throughout the book, Barnbaum goes well beyond the technical, as he delves deeply into the philosophical, expressive, and creative aspects of photography so often avoided in other books. 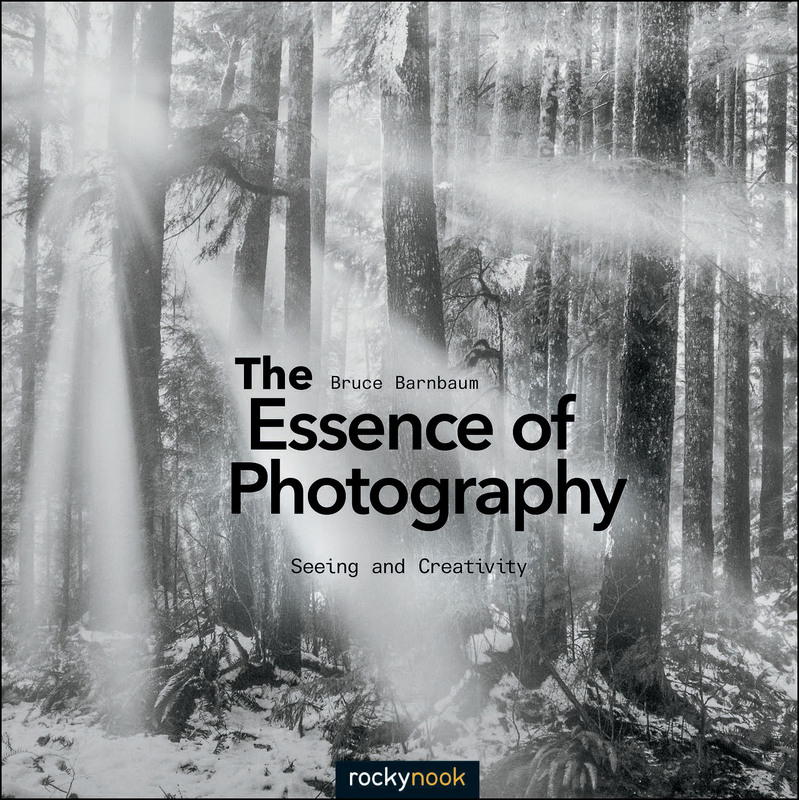 Barnbaum is recognized as one of the world’s finest landscape and architectural photographers, and for decades has been considered one of the best instructors in the field of photography. 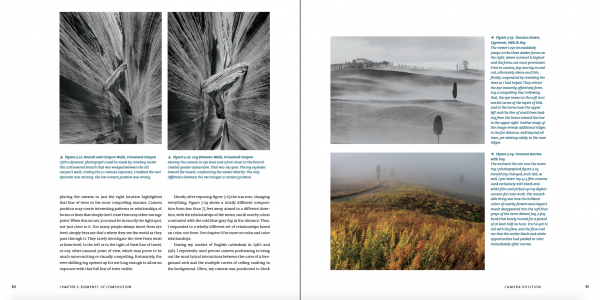 This latest incarnation of his textbook—which has evolved, grown, and been refined over the past 45 years—will prove to be an ongoing, invaluable photographic reference for years to come. 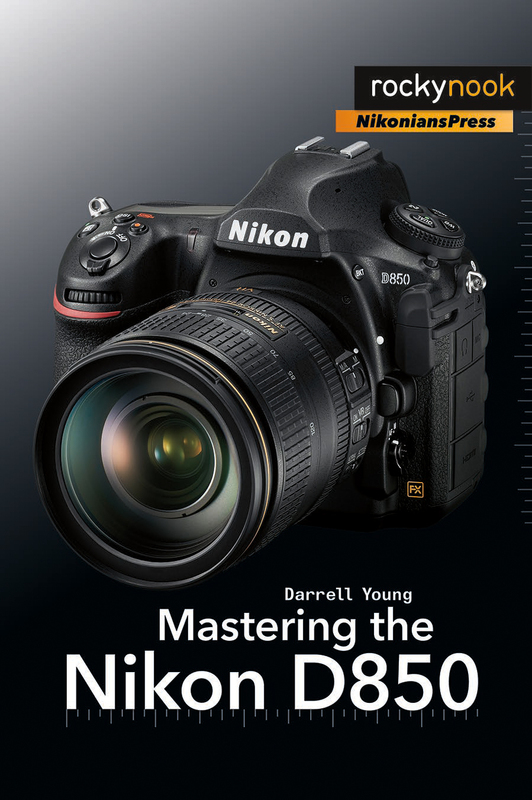 It is truly the resource of choice for the thinking photographer. 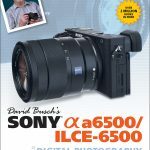 Product ID: 1119408 SKU: 1081. 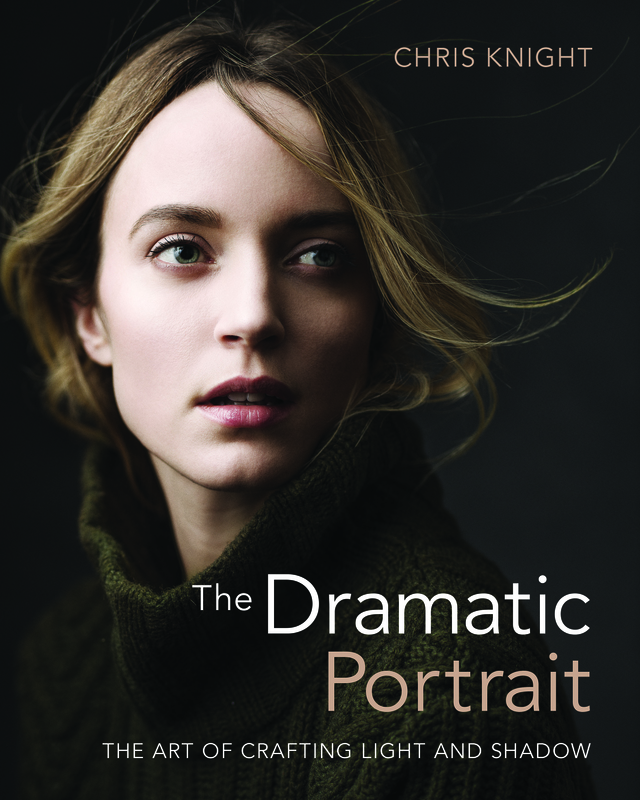 Categories: Art and Inspiration, Best-Sellers, Ebook, Photography, Print, Print and digital bundle. 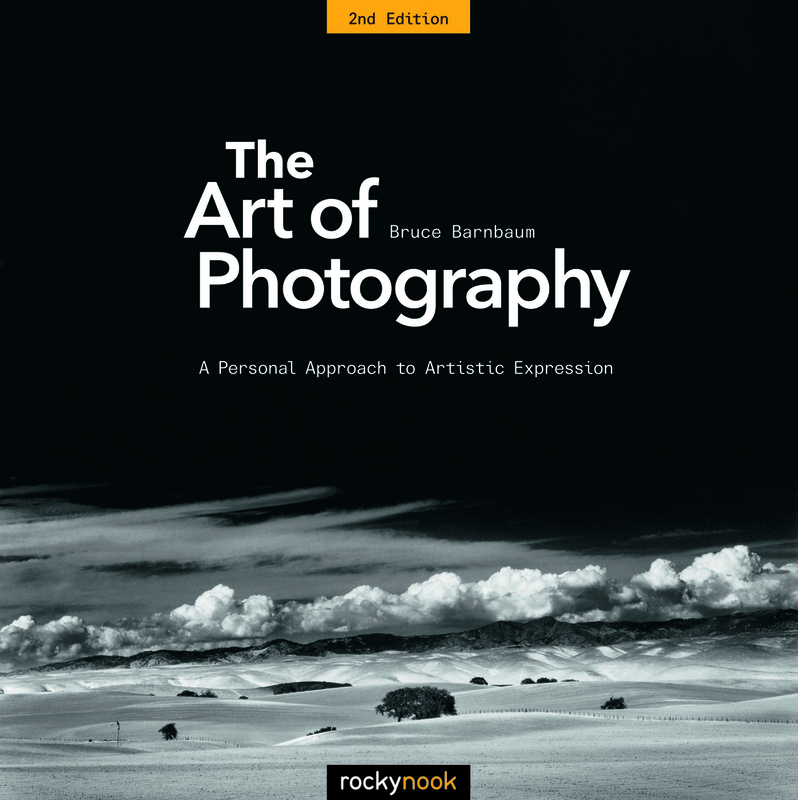 Tags: 2nd Edition, Bruce Barnbaum, The Art of Photography, Updated Art of Photography.